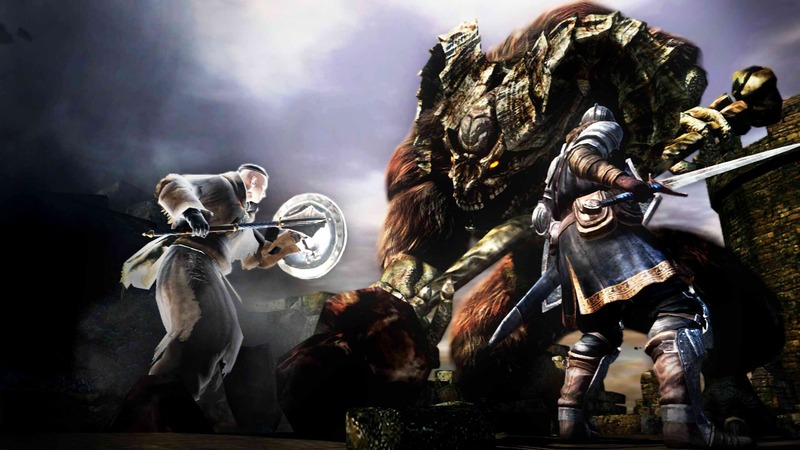 Since Demon’s Souls first hit shelves two years ago, the game has earned a reputation as one of the most frustratingly difficult titles to hit the market in recent years. Despite its high potential for controller-heaving tantrums, the game developed a loyal fanbase, and those gluttons for punishment fans have been eagerly anticipating next month’s release of the game’s spiritual sequel, Dark Souls. In a move that seems entirely appropriate for the franchise, developer From Software has announced that Dark Souls will have its release date pushed back a week, from September 15 to September 22. Like its predecessor, Dark Souls will unfold in a dark, fantasy-themed, open-world environment that allows players to interact without direct communication via in-game notes and other methods. Early reports indicate that the game will actually be more difficult than Demon’s Souls — which should send chills down the spines of both fans and critics alike. There’s also expected to be a new co-op system for players to use within the Dark Souls world.